Providing creative, strategic and effective legal services since 1977. 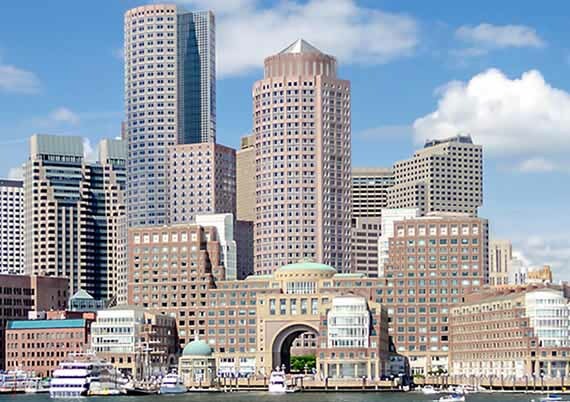 We are a multi-practice national law firm based in Boston, Massachusetts. Our attorneys are seasoned state and federal civil and criminal litigators. We also provide consultations to clients and other attorneys and handle cases before administrative agencies and boards, as well as in trial courts and appeals courts. Please see the individual profiles of Attorney Louis Font and Attorney Gale Glazer for details as to each of their areas of practice. Contact us with your preliminary questions or to arrange an appointment, with the understanding that an attorney-client relationship does not commence without our express written consent. Copyright © 2016 Font & Glazer Law Offices. All Rights Reserved.